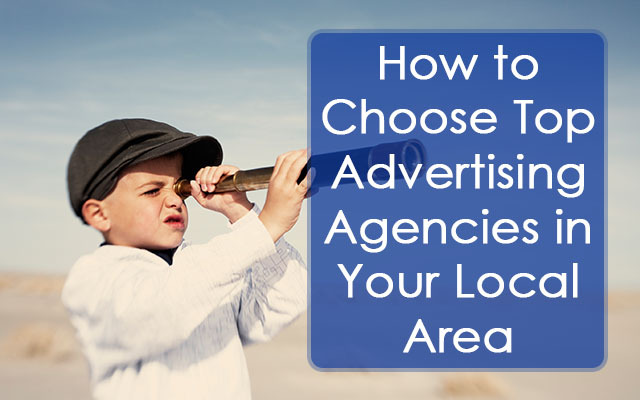 How do you find top advertising agencies in your local area? Here we tell you how to set goals before finding an agency, why you should to send a request for a proposal and give you some special tips. Today top advertising agencies are using advanced technology and the best digital methods to accomplish their work on the highest level. 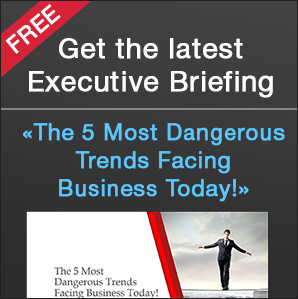 The world of advertising has evolved in the past decade, even in the past 5 years. Nowadays there are a lot of agencies at work, from ten people in an office up to thousands of offices around the world. Social media and video marketing are common words today, but a few years ago we didn’t even hear about them. However, ideas are the core of all creative work and ads. Many factors build into a relationship between top advertising agencies and companies. Maybe you have the idea that many small businesses are successfully working their own way in marketing and advertising. This is true, many businesses are working without the help of advertising agencies. However, if a company wants to grow and become a big corporation with hundreds and even thousands offices around the world, it is important to work with advertising agencies. For entrepreneurs that want sustainable growth, experimenting in advertising is part of becoming the greater corporation that they want. Moreover not every business owner has the means to experiment at their own risk, so it’s true that experts in advertising could help to organize and give advice on what business owners need to know to start dominating the market and save money for ideas that are not working for entrepreneurs. 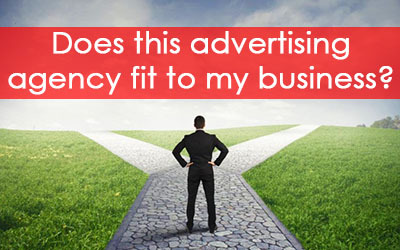 It might not be easy to find one of the top advertising agencies in your area. Of course, the success of an advertising company lays on agencies, while the search process of finding the best advertising options for an audience is work of the businessperson. Our small guide will give you some ideas on how to find the top advertising agencies for your business. Does this advertising agency fit my business? Anatoliy Machulko CEO of Gefest, a company that provides energy efficient technology, started a search for advertising agencies. This search was based on agencies that had stable growth in video advertising last year and he thinks that agency will definitely help him to accelerate his marketing to the new level this year. For business owners, advertising agencies play a big role in reaching business goals. Before beginning cooperation with an advertising agency you should have a clear goal why you should to cooperate with the agency. Anatoliy had the goal to accelerate his marketing abilities to the next level so that customers will understand what he provides and what value his company can give them. If this is the first time you have worked with an advertising agency then you should be careful to avoid harsh and hasty decisions. When Gefest started searching for an advertising agency, they began by researching and preparing for the partnership. It is crucial to do some preparations before beginning a partnership. This strategic partnership will help to boost their business for the next few years. Companies like online retailer, Modcloth, have in-house talent and advertise for themselves, so in their case they are not ready to have a partnership with an advertising agency. When your team lacks the ability that advertising agencies can give you, it is time to ask for help. You need to know when you will be ready to have partnership with advertising agency. It is crucial to do some preparation for this partnership. You should compile the right questions to ask when choosing an agency. 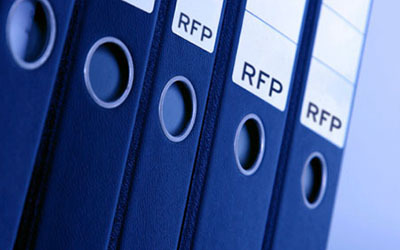 A request for proposal (RFP) is the normal way for companies to share information about them and their advertising objectives, and of course about financial terms. You must express your vision and ideas in very realistic way. If someone says, “I have a small market and I want advertising like in the Super Bowl, but I do not know what the budget must be and do not have any good idea…” It is huge problem. If you want that advertising agency to understand your business model and help you, we strongly recommend you to render your business and write out who your costumers are and what their demographics are. Remember, you are business owner and you know about your business much better than someone else. Include all useful information about your business to your future advertising partner through your Request for Proposal. If business owners come to us and say that they have a certain demographic age and what their interests are, it makes a huge impact for future advertising companies that we can provide them. So advertising has complex services with different options and approaches for realization, however, you should understand that your advertising must work well for your company. A right made request for proposal can share your vision and ideas for local top advertising agencies. Choose what advertising agencies are the best for you; remember they are constantly changing from one profile to another. One of the best solutions is to find people who already have good contacts with advertising agencies. Look for recent experiences, as companies can be very different today than they were 3 years ago. They are constantly changing the size and techniques on the dynamic market. How you can find these advertising agencies? You can try to find them on the web, newspapers, TV and radio stations where advertising agencies are ordering the rotation of their ads. You can choose an advertising agency by hundreds of criteria that you look for. Today business owners prefer to work with small advertising agencies with 50 or fewer members, because with a small team you can get more time for your business and more time for a partnership. If you choose Fantastic Imago Studio for example, FI Studio has 10 people, and you will work with two creative directors, Ivan Seleznev and Aleksandr Seleznev. They go through each aspect of your advertising campaign and help you to collect all needed materials and ideas to help your campaign become more impactful, profitable and memorable for your target audience. Your local top advertising agencies can work with big companies like Xerox, IBM etc. and help small brands. You can find the right agency if you will prepare a short list of strong questions. 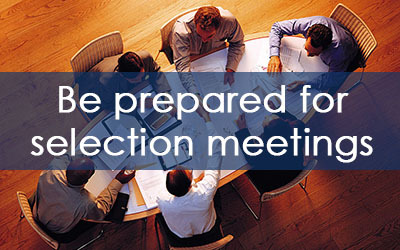 In these meetings, you will see how advertising agencies work and do their homework. Ask questions about your advertising company and see how they will answer to you so that you can make a final decision. Firstly, you should discuss all legal technicalities: who own the idea, what the fees are and non-compete clauses, and only then start the creative discussion. An advertising agency will ask you some questions, because they must know what your business is doing and how you do it. You must have a good, legally documented confidentiality agreement and conditions before you to start making your video. When you come to the meeting with the creative team, they will demonstrate what they can do for you. If you look at all advertising agencies, they have similar work and projects. Advertising agencies should know what their strongest areas are. If these capabilities match your project, it will definitely help you and your project become successful in advertising campaign. If you want to know the skills of one of the top advertising agencies you choose from, then ask about some advertising agencies and they will demonstrate their level of creativity. Here you must remember that case studies are not sign of the level of experience in your market or industry. You will see the level of creative thinking of the team. In 2012 Ford Motors was looking for an advertising agency to promote the new Ford Focus and they chose a small firm because they had such a high level of creativity, not because they had experience in this market. All advertising agencies have a different set of experiences that they can provide to clients, for example if you are searching for a company that has experience in making good video testimonials, you will find them, and you will also find that they don’t have much experience in creativity. Anatoliy Machulko came to us for a creative solution for his advertising campaign because we had the experience to help him. While you are meeting with the agency that you choose, make sure that you can build a strong relationship with them. Speak with the team who will work with you and determine how they going to work with you. Advertising agencies play a big role in the growth of many companies and corporations. It is an investment that will bring your campaign to the next level of awareness and profitability, this is an arm that can move the whole industry to a higher standard and more value for clients.